Rob Bell’s 40,000 something follwers on Twitter were treated to this tweet where Bell calls New Age Interspiritualist author Huston Smith’s book “great.” See tweet here. Here Huston Smith holds forth on one of the world’s religions. YouTube is filled with Mr. Smith’s praise for Hinduism, Buddhism and other world religions and their “truth.” Christianity is just one of many choices, according to Smith. We can thank Rob Bell for openly admitting what many of us have been warning about for years. He represents a version of Christianity that is, in fact, anti-Christ. While Bell roots around in the books of rank interspiritualists for “truth”, true Christians look to our only and final authority, the unchanging Word of God. This is just more evidence that the brand of Christianity Bell preaches is not Christianity at all. I continue to pray more and more people will come to realize that. 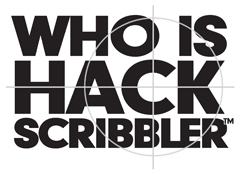 Note: This post originally appeared in October 2005 as a 3-part series. It appears here as a single post. The Pope of the Roman Catholic Church was Leo X. He wanted to build the grandest cathedral ever constructed and dedicate it to the apostle Peter. Money was an issue. So he authorized the selling of indulgences to help fund his project. All of this shameless salesmanship and bartering with God’s grace caught the attention of a young Augustinian Monk who intended to speak against the practice. His name was Martin Luther. 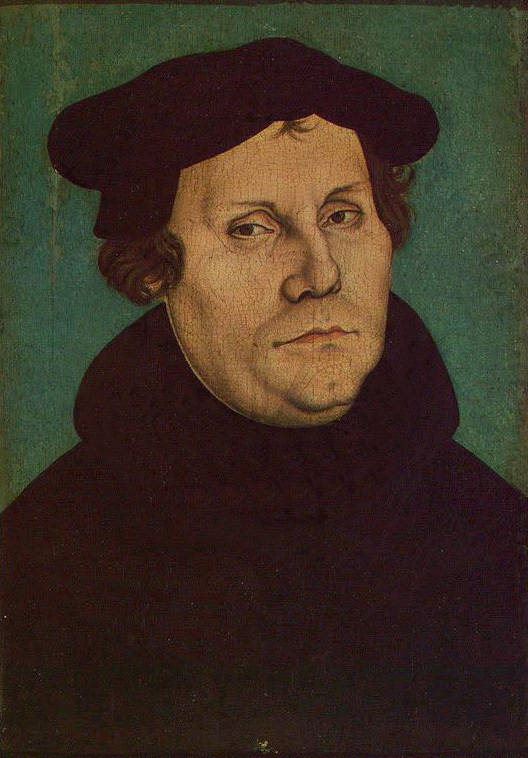 Martin Luther was an Augustinian monk who struggled deeply with his condition before a Holy God. He observed all of the ordinances of the Catholic Church and was a model monk practicing asceticism and living in poverty. Yet, he could not find peace. His superiors sent him to the town of Wittenberg to be a professor of theology. During his intense studies of the Scripture Luther discovered, for the first time, that salvation comes by grace through faith alone. He was awakened not only to the precious Word of God but also to the deep distortions and corruption within the Church. He was particularly incensed at the practice of selling indulgences. Why, Luther wondered, when the Church supposedly has access to a treasury of merit would the Pope extort money from believers rather than dispense the grace freely? Luther considered this practice a horrible perversion of God’s grace. He expressed his specific objections to the practice in a document he entitled the 95 Theses and, on October 31, 1517, nailed it to the door of the Castle Church in Wittenberg. This single act was the spark that touched off a firestorm with an intensity Luther could not have anticipated. It is considered the beginning of the Protestant Reformation. 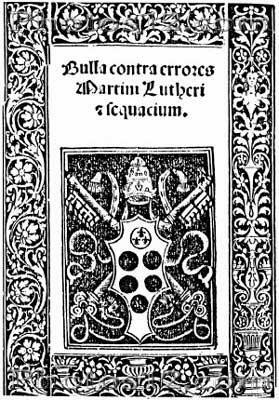 After posting the 95 Theses Luther began a prolific career as a writer. He began to put in print his views on the corruption of the Catholic Church and on the biblical doctrine of salvation by grace alone. His works became widely circulated and caused quite a stir. 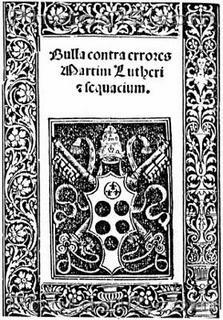 Pope Leo X referred to Luther as “a wild boar loose in God’s vineyard.” It was something the Catholic Church could not overlook. In 1520 Leo X issued a Papal Bull (pictured at right) excommunicating Luther from the Church and ordering him to Rome within 60 days to recant. Luther responded by burning the Bull at the gates of Wittenberg on December 10 of that same year. He was declared both a heretic and an outlaw. While he had been guaranteed safe passage a conspiracy had been hatched to kill Luther on his return trip. Luther’s friends, apparently, were aware of the plan, because they donned masks and “captured” him while he traveled through the forest on his way back to Wittenberg. They galloped away in the darkness with Luther and thwarted the efforts to kill him. He was taken to a castle known as the Wartburg in the Black Forest. Here he hid from the Catholic authorities. He used his time to translate the Bible into German, as it was his firm conviction that the Word of God belonged to everyone, not just religious scholars. Eventually he left the Wartburg disguised as a knight named Junker Jorg (pictured at left). He continued to write and preach, producing hundreds of volumes and thousands of sermons over the course of his ministry. It is my hope that churches will focus more attention on educating members about the wonderful historical legacy we have in the foundations of the Protestant Reformation rather than spending time focused on the pagan origins of Halloween. October can be a wonderful time of exploring an incredible story, one filled with courage, conviction, daring escapes and rescues, horsemen dashing through forests, hiding in castles and, most of all, the restoration of biblical doctrines on salvation. October is our month to celebrate reformation. The Southern Baptist Convention, long known for its commitment to missions and evangelism, is engaging more and more in theological debate. 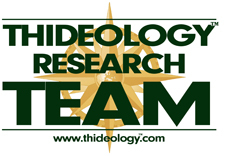 The doctrines of grace (aka “Reformed Theology” aka “Calvinism”), which used to be embraced by a large segment of Baptists worldwide, has been rediscovered in recent years. This rediscovery has led many Baptists to embrace these doctrines once again which, in turn, has led to a bit of a … let’s say … “discussion” among Southern Baptists. The Southern Baptists who hold to the doctrines of grace may be found in organizations like Founders Ministries. They even hosted an event called “Building Bridges: Southern Baptists and Calvinism.” As Reformed Theology has grown in the Southern Baptist Convention a backlash has developed. Those who hold to an opposing view, called “Arminianism,” held their own conference called the “John 3:16 Conference.” The Baptist Press covered both events. My view is this: Anything that gets people to dig into Scripture is a good thing. And, as long as we can continue to regard one another as brethren and engage in the discussion with love and humility, then I am all for the debate. None of us have Scripture completely figured out yet. I dare say even the most scholarly among us have still only scratched the surface. We all have plenty to learn and these kinds of theological challenges will, in the long run, be highly beneficial if we approach them with the proper attitude. I have found one thing rather humorous, though. 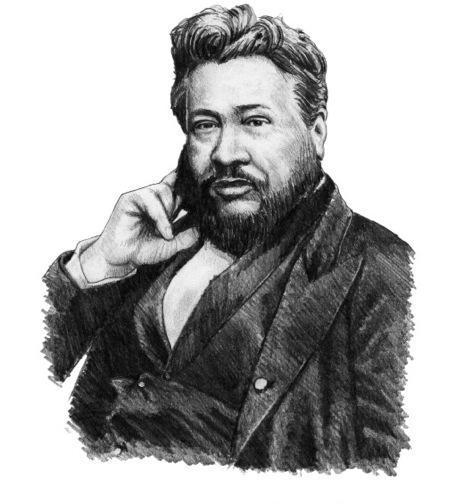 The proponents of Arminianism have cited Charles Haddon Spurgeon, the 19th century English Baptist minister, in defense of their position. It’s understandable, after all Spurgeon is highly regarded by most Baptists. However, I suspect Spurgeon would not appreciate being used to support the opponents of Calvinism. What makes me think so? I’ll just let him speak for himself. Perhaps there is an argument to be made against the doctrines of grace — but it sure seems you can’t do so by using Spurgeon.